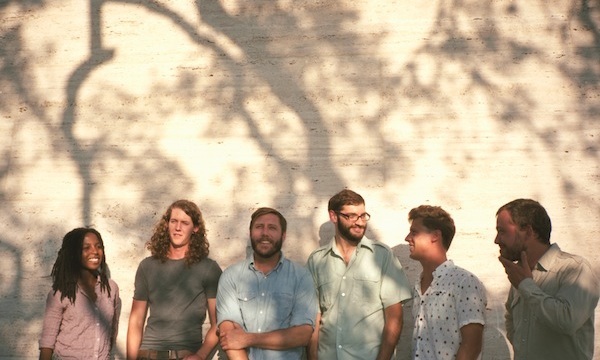 Balmorhea (pronounced BAL-MORE-AY) is a six-piece instrumental group from Austin, TX. Founded by Rob Lowe and Michael Muller in 2006, the band has produced five full-length albums, including the forthcoming Stranger, which will be released in the United States in October 2012. 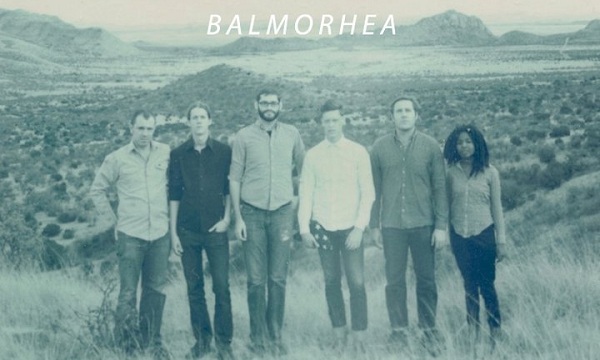 Inceptually influenced by the band’s namesake, a tiny West Texas town of 500 people, Balmorhea’s early work reflected motifs of the American Southwest: the folklore of Texas settlers, the emotive proclamations of the mountainous setting, and intimate studies on solitude, nature, and night. Slowly adding more members to the band over the years, including a string section and full percussion, Balmorhea’s rich and layered music continues to be simultaneously concise and complex, uniting a collection of ideas, textures, and sounds into one genre-defying landscape. 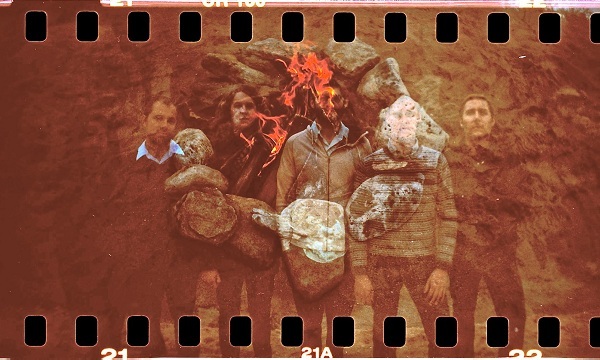 Balmorhea, called “an exemplary experiment in restraint” by The New Yorker, has toured the US and Europe five times each, including shows with Fleet Foxes, Mono, Tortoise, Bear in Heaven, Sharon Van Etten, Damien Jurado, Here We Go Magic, and others. 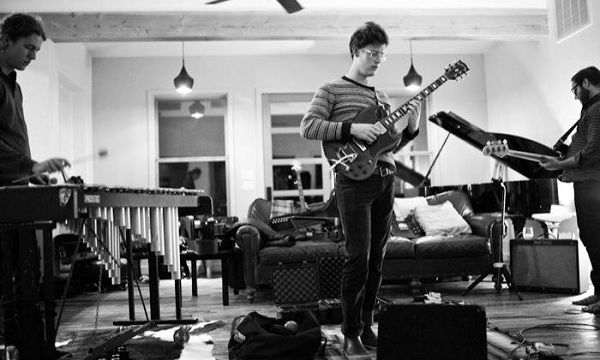 Additionally the band has performed at Austin City Limits Music Festival, SXSW, Fun Fun Fun Fest, and the Hopscotch Festival. 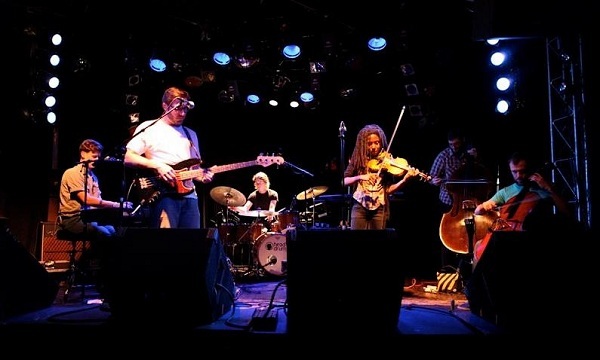 Their music has been featured and reviewed by Pitchfork, MOJO, NME, Time Out New York, Drowned in Sound, NPR, and many more.